New York Times bestselling author Lauren Oliver delivers a gripping story about two sisters inexorably altered by a terrible accident. Dara and Nick used to be inseparable, but that was before the accident that left Dara's beautiful face scarred and the two sisters totally estranged. When Dara vanishes on her birthday, Nick thinks Dara is just playing around. 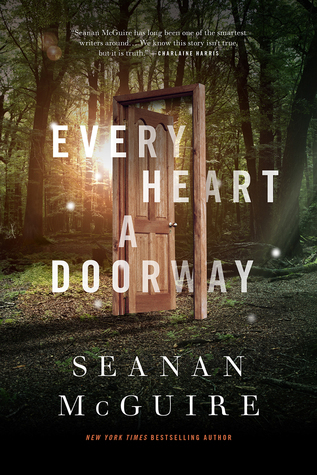 But another girl, nine-year-old Madeline Snow, has vanished, too, and Nick becomes increasingly convinced that the two disappearances are linked. Now Nick has to find her sister, before it's too late. 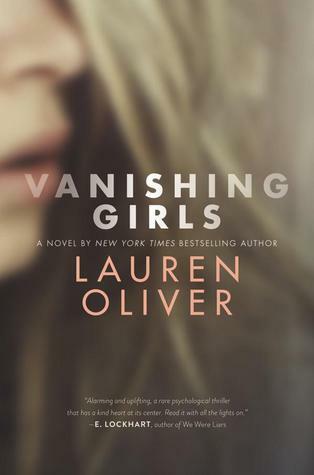 In this edgy and compelling novel, Lauren Oliver creates a world of intrigue, loss, and suspicion as two sisters search to find themselves, and each other. An emotional contemporary YA novel about love, loss, and having the courage to chase the life you truly want. Reeling from her mother's death, Georgia has a choice: become lost in her own pain, or enjoy life right now, while she still can. 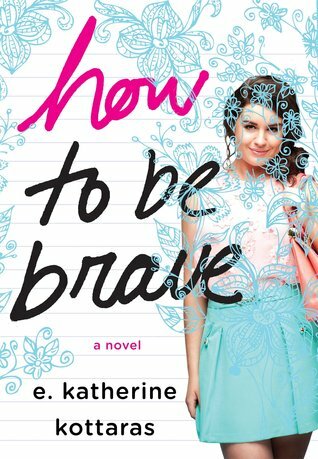 She decides to start really living for the first time and makes a list of fifteen ways to be brave - all the things she's wanted to do but never had the courage to try. 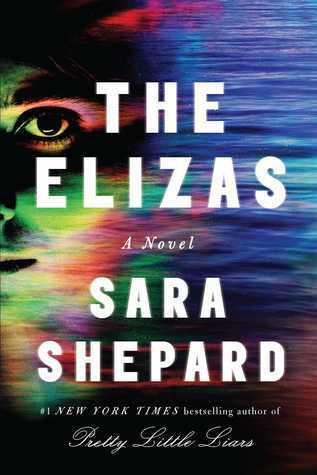 As she begins doing the things she's always been afraid to do - including pursuing her secret crush, she discovers that life doesn't always go according to plan. Sometimes friendships fall apart and love breaks your heart. But once in a while, the right person shows up just when you need them most - and you learn that you're stronger and braver than you ever imagined. Practice Makes Perfect. Everyone at Hundred Oaks High knows that career mentoring day is a joke. So when Maya Henry said she wanted to be a rock star, she never imagined she’d get to shadow *the* Jesse Scott, Nashville’s teen idol. But spending the day with Jesse is far from a dream come true. He’s as gorgeous as his music, but seeing all that he’s accomplished is just a reminder of everything Maya’s lost: her trust, her boyfriend, their band, and any chance to play the music she craves. Not to mention that Jesse’s pushy and opinionated. He made it on his own, and he thinks Maya’s playing back up to other people’s dreams. Does she have what it takes to follow her heart—and go solo? Jesse's Girl is the first book I've read by author Miranda Kenneally and to say I was excited to read this one is an understatement. 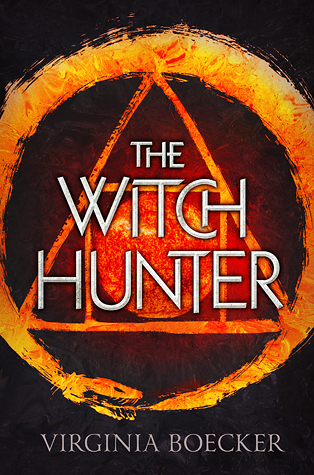 Put it this way, I squealed and requested it right away when I saw it on Netgalley. 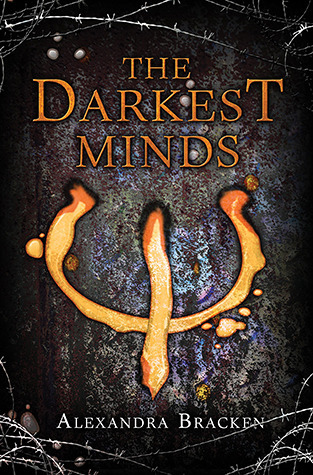 After reading this fantastic book, I want to go back and read the entire series, the writing is superb and I can't wait to fall in love with the other characters. Jesse's Girl is a fantastic story, filled with great characters that I was rooting for from the start. 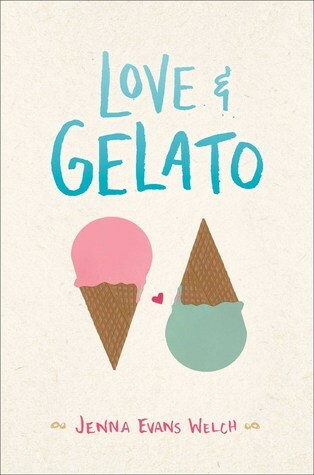 When they say opposites attract, they really meant it when it comes to the main characters in this book. Maya and Jesse are far from the same, one of them loves rock music and plays in a rock band while trying to branch out in her music. Then there is Jesse who is a country music star, trying to figure out who he is. Like I said opposites attract and attract they did, but not at first, just like in most relationships it doesn't come that easy. I really loved the snarkiness of Maya, I must say to me she was so easy for me to connect with. She doesn't have that much self confidence and at her age I was the same way. Jesse of course is adorable, but trying to juggle everything he has to tends to be hard at any age, especially his. I'm so glad I requested this book and loved reading every word of it. I need more love stories like this in my life. 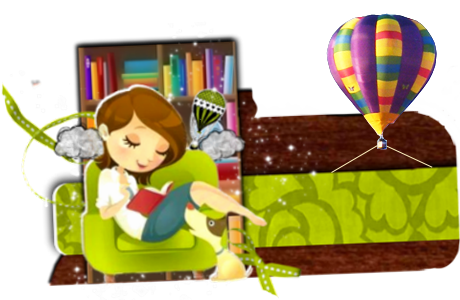 Jesse's Girl is the perfect book to snuggle up to while outside and read the day away. If you haven't picked it up and read it yet, I highly recommend it, but head my warning your face will hurt with how much you smile. Oh and the occasional aww you will be saying, at least I did. 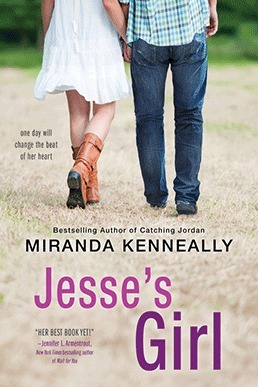 I would highly recommend Jesse's girl to anyone that loves author Miranda Knneally's other books. Also to anyone that loves contemporary. This would be a perfect book for you! So it's day 6 already, wow this is actually going faster than I thought it would. Today we are talking about business model's, I'm going to break it down and fit it into my blog and then maybe add it to my business practice as well. If you would like more information about this challenge, CLICK HERE. Today's mission, so to speak, was really easy for me to answer. My ideal business model is a mixture of the two, active revenue and residual revenue. I love being the face of this blog plus I love doing affiliate marketing and writing. So both types are what I love. 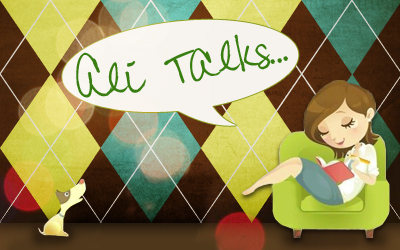 I'm also love talking to others about blogging and the books that I write about. When it comes to my business, Justice Literary and Justice PR, I handle both of these the same way, it's a combination of the two. I'm not the type to do just one thing. So a combination of the two works perfectly for me. Here soon I'm going to be teaching classes on blogging, reviewing, literary topics and marketing topics on Udemy as well. So there will be those classes for me to teach. What is your ideal business model? Ariana smacks her cards faceup on the ground. "Three of a kind, kings." She cracks a beer open, and foam bubbles up around her knuckles. "Matt take off your shirt." Alright, since I don't blog on weekends, I'm going ahead and saying that today is my day 4 of this Freedom Blog Challenge. If you would like to know more about this challenge, you can CLICK HERE for more details. So today's task is to look at what distracts you and pick one of those items and set a boundary or get rid of it all together for a certain amount of time. I will say that getting rid of something is really hard for me and especially social media seeing as I work in Marketing and the Publishing world, I need social media. So what I'm going to do is set up a few boundaries instead. My first boundary is that I will not look at Facebook as soon as I get up anymore, I will get everything else done first. Second boundary for me will be that I will only check emails at noon, two o'clock and at six o'clock. (This one is for my business) Clients will only be able to reach me from noon till six PM EST. 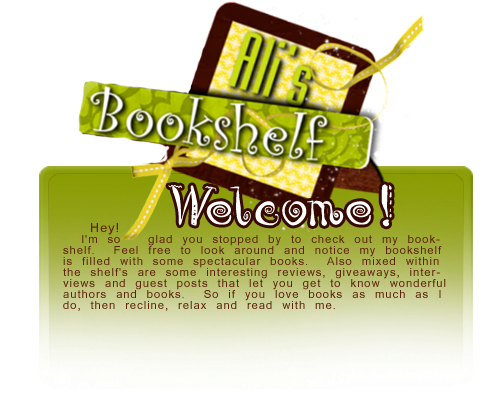 As I stated earlier, I really want to get back to blogging every day and since my kids are back in school, (totally doing my happy dance,) I think it's time to get back into that routine. With that being said, I'm signed up for this 15 day blog challenge to get me back in the swing of things. Now this isn't a book challenge, this is a blogging challenge. Really think that's the reason I wanted to sign up for it. For more information about this challenge, CLICK HERE. Today I'm supposed to post about my daily plan that I use to get up and get moving. So what I'm going to do, is tell you what I normally do and what I'm going to do to change it up a bit. Not really a great way to start my day, so now let's talk about what I'm planning on changing. Going to start this new plan tomorrow and see how it works out. Might have to tweek it a bit, but we shall see. I have an hour and a half after the kids head off to school before I have to leave for work, so that should be enough time to get dressed and post at least one blog post for the day. My Business blog post might have to be put off till I get to the office, but we shall see tomorrow and I'll let you know how it works out. Alright, I know it's been awhile since I've posted, again let me say I am sorry about that. I messed up my back and haven't really been able to sit long enough to actually write up a post. Today however I'm feeling a bit better so I figured it was time to explain where I've been. I'm trying to get back into the swing of things, so a few posts this upcoming weeks will be a bit different. I'm taking a blogging challenge and I'm hoping I will do well and start blogging every day again. Keep your fingers crossed for me. I'm so thankful for you all and thanks again for sticking with me here on the blog. 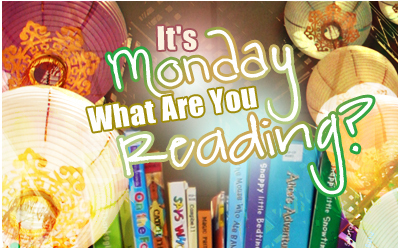 I love reading and sharing that love with you all.